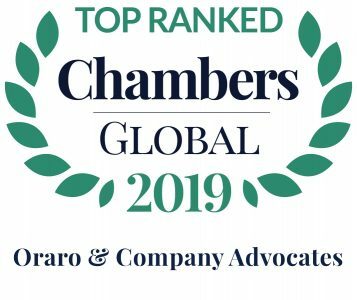 Oraro & Company Advocates is a top-tier full-service law firm in Nairobi, Kenya established in 1977. We have a dedicated team of 13 partners and 12 associates supported by a team of 37 business managers, administrative and paralegal staff. We provide specialist legal services both locally and regionally in Arbitration, Banking & Finance, Corporate & Commercial, Dispute Resolution, Infrastructure, Projects & PPP, Restructuring & Insolvency and Tax. Through our strong ties with international law firms, we provide clients with local knowledge and global perspectives. Over the years we have represented local, regional and international companies, financial institutions, government agencies and regulators, real estate developers and non-governmental agencies in all sectors of the economy. 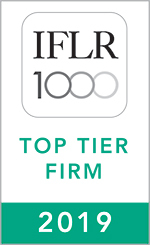 We have been consistently ranked and recognised by Chambers Global, IFLR 1000 and Legal 500 as a top-tier firm. Click here to read our firm profile. 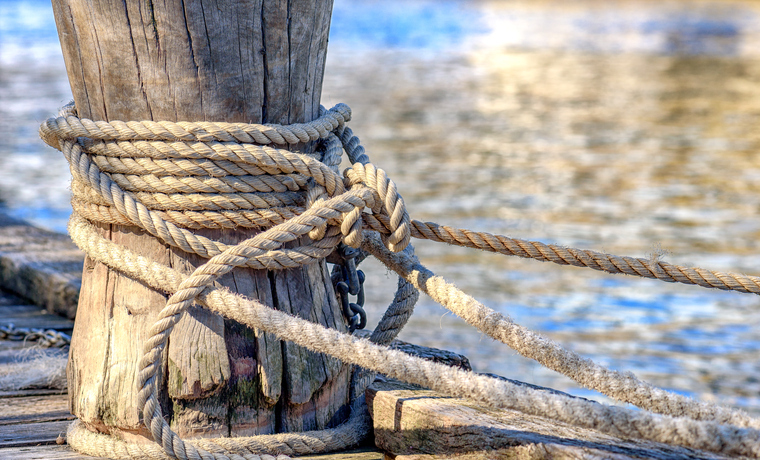 Our strong ties with International Law Firms allows us to provide global perspectives.